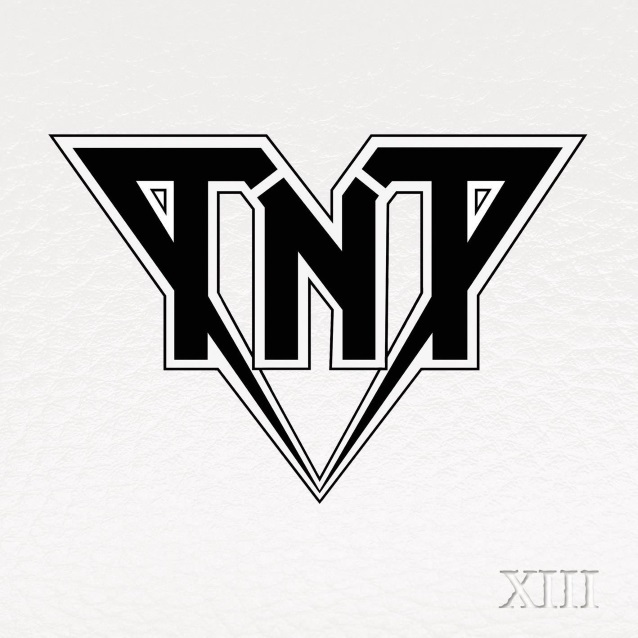 Norwegian/Spanish hard rockers TNT will release a new studio album, “XIII”, on June 8 via Frontiers Music Srl. Spanish singer Baol Bardot Bulsara made his live debut with TNT last November at the Oslo Spektrum on Oslo, Norway, where the band performed as the support act for the SCORPIONS. TNT announced in October that it was once again parting ways with American vocalist Tony Harnell. Harnell rejoined TNT in May 2016, less than a year and a half after his previous departure from the group. At the time of Harnell‘s latest exit from TNT, the band was said to be working on a new studio album for a 2018 release via Frontiers Music Srl. Harnell previously quit TNT in January 2015 after a 15-month stint with the band. British singer Tony Mills appeared on three studio albums from TNT: 2007’s “The New Territory”, 2008’s“Atlantis” and 2010’s “A Farewell To Arms”.